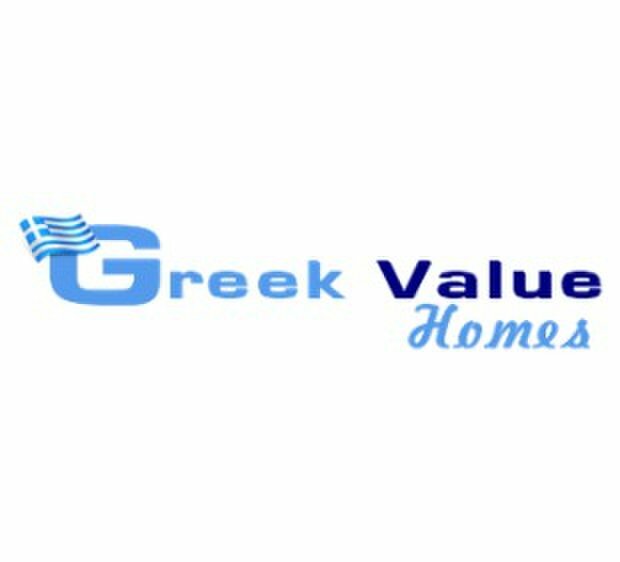 Greek Value Homes is a real estate agency located at Municipality Melissia. We take over the buy-sell and lease of your property, as well as the issuing of loans with the most suitable and favouring terms. We have a number of properties of every type (houses, business properties, development land, and investment properties). 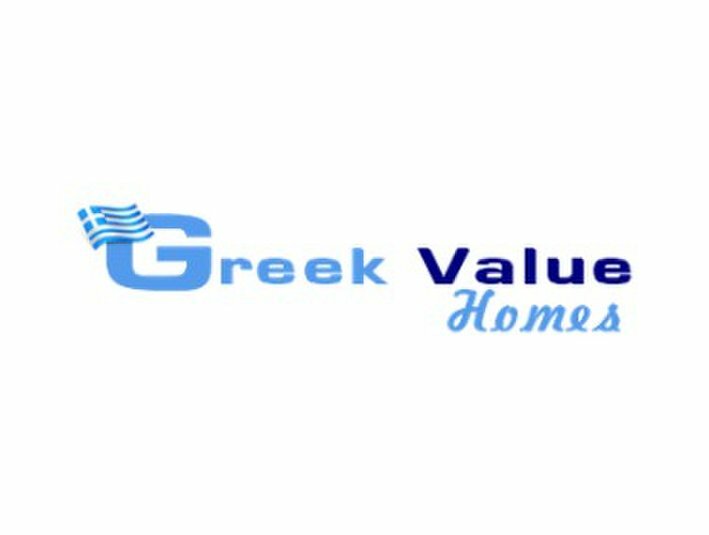 At your services for any cooperation whether giving out or searching for estate, as well as for any enquiry or advice in the market of buy-sell or renting of property.